With the holidays comes a challenge that many of us face, to remain healthy and keep our families healthy. Holiday recipes aren’t exactly designed for healthy living and neither are many of the traditions. 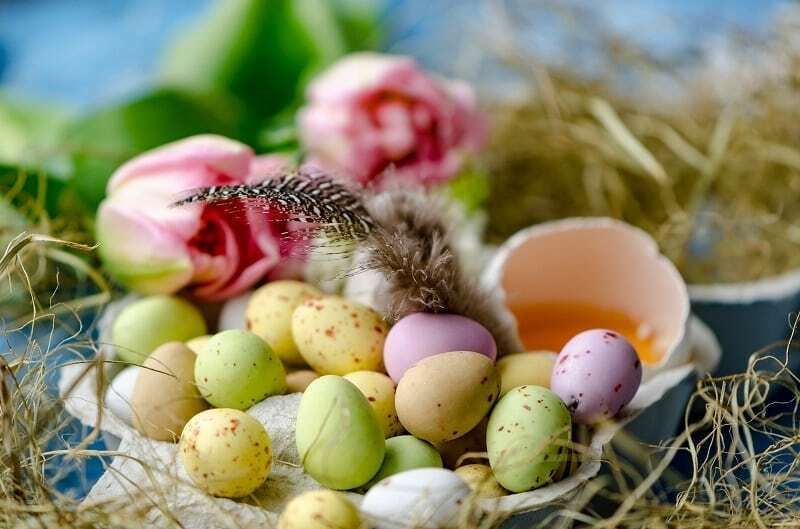 Easter, for example, has a tradition of preparing an Easter basket for our children. Usually, those Easter baskets are filled with candy of different shapes, sizes, flavors, and colors. It’s up to the parents to find ways to make the traditions fun and healthy but no one has to do it alone. There are many other parents who have helped share healthy Easter basket ideas for everyone to enjoy. 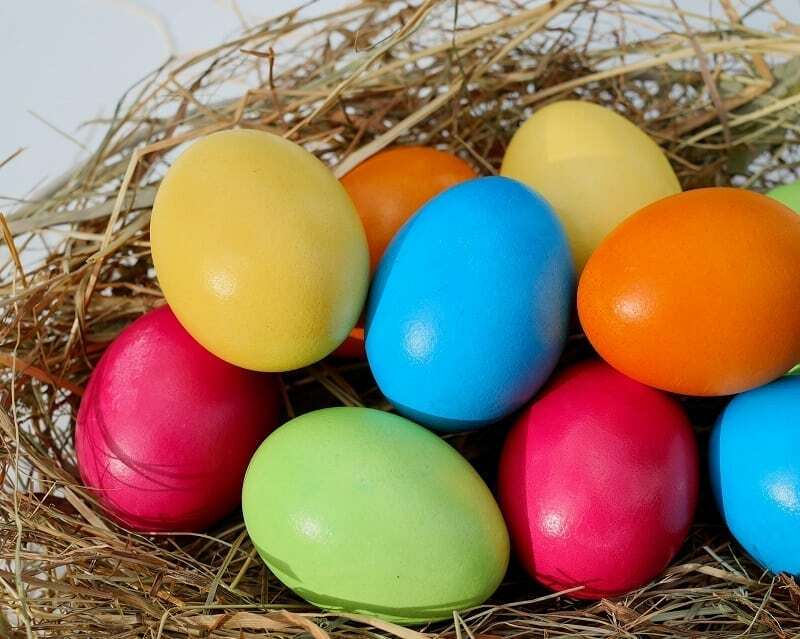 Let healthy Easter basket ideas keep the Easter traditions your family shares stay alive without ruining the joy of the celebration. The Easter basket is known for being a candy-filled gift that is brought by the Easter bunny for our kids to enjoy. 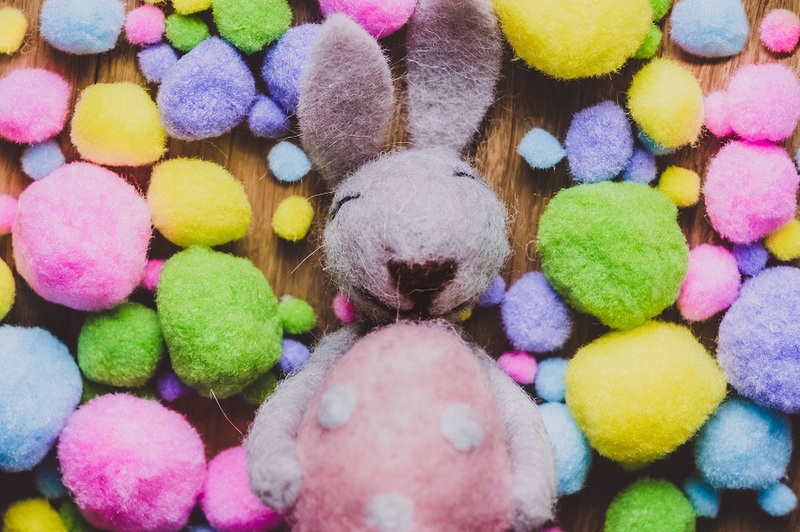 However, the Easter bunny doesn’t seem to be too concerned with health and usually fills it with chocolates, sweets and other sugary treats. 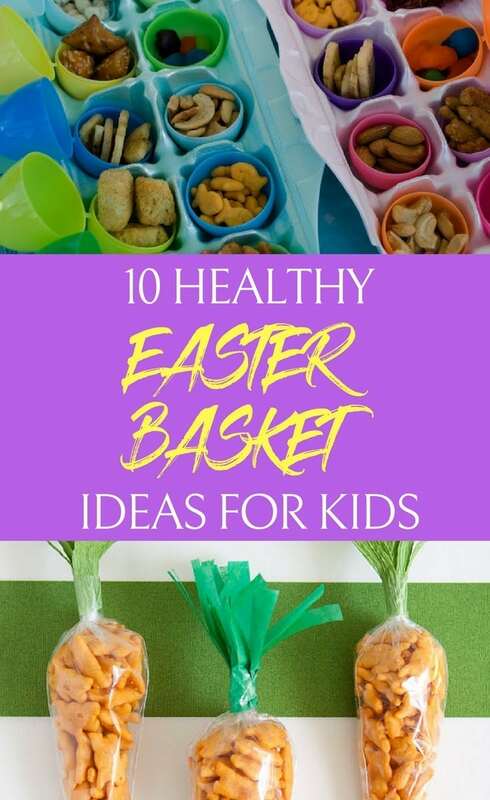 Luckily, we’ve learned a thing or two about health since the first Easter basket and we can use that knowledge to make healthy Easter basket ideas. Not only can you use healthier fillings, you can still make the Easter baskets for kids something they look forward to receiving by using healthier fillings along with fun and simple non-food items.